The best protein skimmers contain higher technology filtration technique that you can take advantage from using them in your tank. They are a great way to keep your water quality at its best possible state. You can be on the search for tank skimmers regardless the size of your aquarium. less attention to keep the water clean. 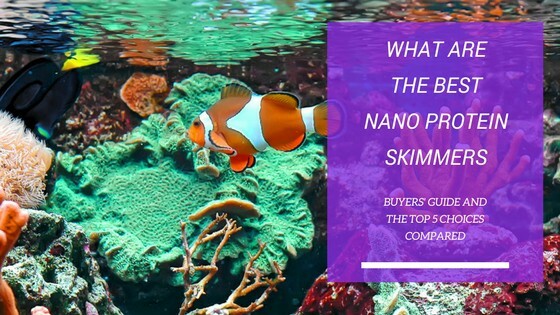 Keep reading as we will go deep in discussing what aquarium nano protein skimmers are, how they work and what you need to pay attention to when you are buying one. We will focus in this article on nano skimmers only, generally used in the smaller aquariums that are usually below 40 gallons as a small protein skimmer can be a great addition to hep you keep the water clean in smaller tanks. If you have a bigger tank as well, you may be interested in checking out our article on skimmers for larger tanks or our guide on HOB protein skimmers. 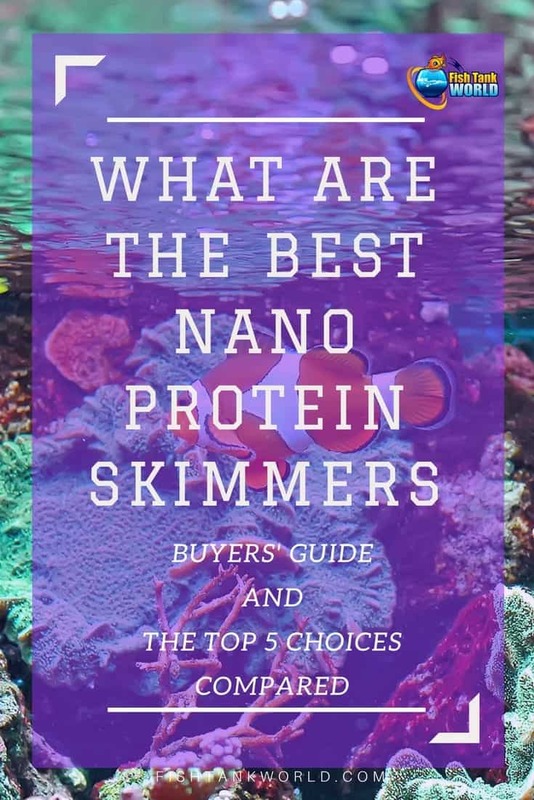 We will also review 5 of the best nano protein skimmers on the market to help you buy the right one for you if you are considering to buy a small skimmer or protein skimmers for nano tanks. This compact protein skimmer was created for nano aquariums of up to 30-gallon capacity. The AquaticLife Internal Mini Skimmer 115 boasts a very strong needle wheel impeller which magnifies the contact of air with water. It is well known to be easy to install and also to maintain. This nano internal skimmer is relatively quiet when properly installed and operating. The collection cup is made of clear plastic which makes it easy to see when it is time for a cleaning. This is mainly a hang-on skimmer but can also be used in a sump. The AquaticLife Internal Mini Skimmer 115 is by far the best nano protein skimmer for the very small saltwater aquariums because of its size. The added suction cups make it more stable inside your tank. It has been known to leak if not properly installed. The AquaticLife Internal Mini Skimmer 115 is inexpensive and easily manageable for most budgets. The AquaC Nano Remora Protein Skimmer is very compact and uses a powerful Maxi jet 900 pump. This is also an excellent choice for nano tanks under 20 gallons. This is a very powerful and dependable nano protein skimmer. Installation of the AquaC Nano Remora Protein Skimmer is quite effortless. It does cost more than other small nano protein skimmers in the similar category, however the pump on this nano protein skimmer is comparable to a larger higher capacity one. The micro bubble formation during the break in period can last up to 2 days. The only drawback is the noise, particularly in the break – in time. It tends to lower significantly or disappear though when used for few weeks. This well trusted brand in protein skimmers keeps delivering first-rate products. The Tunze Nano DOC Protein Skimmer 9004 is very popular with aquarists who own small tanks because of the quality and also the customer service that they are renowned to be excellent at. This model in the nano series is created for saltwater tanks 15 to 65 gallons. This protein skimmer uses the Tunze “Flash Skimming Principle” to remove organic waste matter in the aquarium. It is very compact and can be easily concealed in the tank. It uses the surface intake process to remove surface waste. It is known to be easy to set up and maintain. It’s also recognized to be very quiet during operation. Small bubbles have been reported during the break-in period. It comes with magnets for glass of up to ½ inch, but they have been reported to be a little weak. The Tunze Nano DOC Protein Skimmer 9004 provides high trusted performance, but it is on the pricier side. The Eshopps Nano Skimmer is a versatile protein skimmer that can be installed inside your filter chamber, inside the aquarium, or in a sump. It has an adjustable magnet mount, that has been reviewed as somewhat poor. It possesses a high quality Italian made pump and is high end construction made with high end materials. It comes with an easy to follow instruction manual that has plenty of diagrams. The setup and installation is extremely simple. It has a removable collection cup for easy cleaning. The Eshopps Nano Protein Skimmer 10-35 is recommended for marine aquariums that hold between 10 and 35 gallons. It sometimes has a long break in period, and you may get bubbles for a while before it starts to function fully. This new kid on the block delivers a powerful and high quality product. It is small and is very easy to set up. The Comline DOC Protein Skimmer 9001 has a partially closed system which means that it will not be harmful to plankton. It operates efficiently in aquariums up to 37 gallons. This model also has the surface suction design that is effective for removing surface film on your water. The Comline DOC Protein Skimmer 9001 has an intermediate chamber that prevents over-foaming so you appreciate bubble-free water. This model is known to be very quiet because of its silicone buffers that prevent transfer of vibrations from the pump to your tank. It is bigger than most models in this category, so this needs to be considered when choosing this skimmer. Protein skimmers are built to remove the dissolved or partly dissolved organics that the living organisms and other carbon-based debris leave in the water of your aquarium. These pollutants are called dissolved organic carbon pollutants, or DOC. They include the excrements of the inhabitants and food left-overs. If not removed, Dissolved Organic Carbon (DOC) pollutants turn into ammonia, nitrate and phosphates as they decompose. Skimmers remove these unwanted organics from your tank as they are created before they get the chance to decompose and cause unnecessary damage in your aquarium. Skimmers work as a chemical filtration by creating bubbles that absorb the waste in the surface of the water. Dirty aquariums are not healthy for fish or other living organisms. 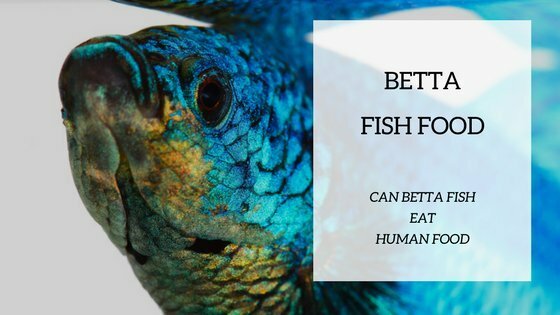 Fish may get sick and even die if left in an environment that is high in ammonia and other harmful substances. Adding a protein skimmer will help your filter do its work better, and your mechanical media will not have to be replaced or cleansed as often. Any small volume tank no bigger than 40 gallons is considered a nano aquarium. If your tank is anywhere between 5 and 30 gallons and functions independently, then adding an extra filtration technique like a protein skimmer may help in keeping your water healthy and your fish content. Your nano aquarium will obviously require a nano protein skimmer and not a regular full size protein skimmer. Protein skimmers are a great way to add a filtration system to your tank, thus requiring less water changes and keeping your fish and aquarium healthy. There is debate about whether protein skimmers are useful in freshwater tanks or not. They are mostly used in saltwater aquariums as they break down the protein that is more prominent in this type of water. The freshwater may not have enough protein to break down and the skimmer does not work to full capacity. They are used by some freshwater aquarists and they may help in keeping the water clear, but most would agree that freshwater is not the best place for a protein skimmer. These protein skimmers are inexpensive and can be added to your freshwater tank if you wish as It is helpful in dissolving some protein, it also removes surface oils, and polishes the water. It will increase the surface O2 level slightly. A protein skimmer works like a foam fractionator. Bubbles need to form in order for the skimmer to work and remove undesirable proteins and to oxygenate your water. Saltwater has a greater ability to produce the bubbles needed for the added chemical filtration supplement than fresh water does. The bubble action of the protein skimmer happens at the air-water surface boundary. The chemical properties of marine water permit this to occur more successfully than in freshwater. Freshwater aquariums require frequent water changes, this combined with a reliable three stage filter system is usually enough to keep your water clean. You may add a protein skimmer as it will not harm your tank, your fish, or the water, but remember that it cannot be used to replace the regular water changes that your freshwater tank needs. 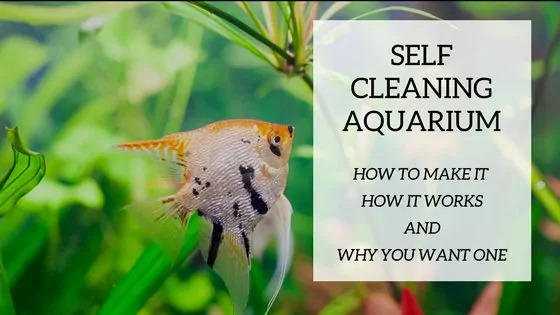 This is the opposite with salt water aquariums because they don’t require frequent water changes, so adding a filtration technique to the tank will help to keep your water clear and your fish happy. "Best UV Sterilizer – Reviews and Buyer Guide"
Protein skimmers, like 3-stage filters come in all shapes, sizes, and prices. Choosing your filter was a well thought out and researched process, a protein skimmer requires the same. Skimmers are generally very small and don’t require a lot of space to set up. Several different types exist like hang on back (HOB), external, in sump, and nano. We will focus on the best nano protein skimmers in this article. Like all your other aquarium accessories, your budget needs to be taken into consideration when making a decision. Always try to get the best for your dollar. Assess your needs and buy the skimmer that best suits your set up and volume. Like the 3 stage filters on the market, protein skimmers are sold in accordance to volume of water where it will be housed. The quantity of gallons your tank has will determine the best nano protein skimmer for you. 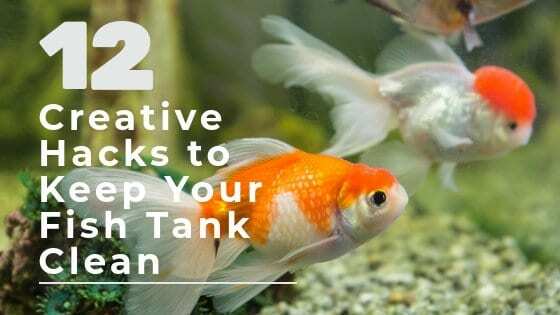 Depending on the size of your aquarium and the set up that you have, you will have to choose a protein skimmer that doesn’t look too big in your tank. Choose the one that will be the most discreet and not be an eye sore. Of course having a healthy aquarium requires some work and a trusted filtration technique. Adding a nano protein skimmer to your tank will definitely help in this process. Water changes still need to be maintained but will be conducted on fewer intervals as when you don’t have the added filtration of the nano protein skimmer. Protein skimmers minimize the phosphate levels in your tank that can be extremely harmful to your fish and cause ugly algae growth. In the freshwater aquariums, they are known to remove the surface oily residue that forms at the surface of the water. This makes light infiltration more effective. You will notice that algae growth naturally dissolves when using a nano protein skimmer. It is very effective at reducing algae growth on the aquarium glass and other parts of the tank. Check out here other ways to keep algae under control. Using a protein skimmer will mean that your 3 stage filtration system will not overwork or over extend its duties. The media that is used in your chemical filtration system will especially benefit from the added protein skimmer. The skimmer will process a lot of the waste on its own and will leave the water cleaner for your filter. You will notice that you will not have to purchase and change your media as often as you would without a protein skimmer. Adding one of the best nano protein skimmer to your nano aquarium is a wise decision overall. If you own a small saltwater or reef aquarium, you will find that adding a nano protein skimmer will definitely enhance the quality of your water. Your water will be cleaner and clearer with all the benefits that come with it. Algae growth will be reduced as the protein skimmer removes the waste that can cause these outbreaks. The nano protein skimmers are known to have a longer break in period than their bigger counterparts, so patience is needed in the beginning to wait for the small bubbles in the water to resolve. All of these models will not break your bank and you will notice a decreased need to purchase media for your filter. We feel that all these models listed in our article are worth every penny, but our top pick would be the Tunze Nano DOC Protein Skimmer 9004 because if its reliability, performance, and great costumer service offered by the company.